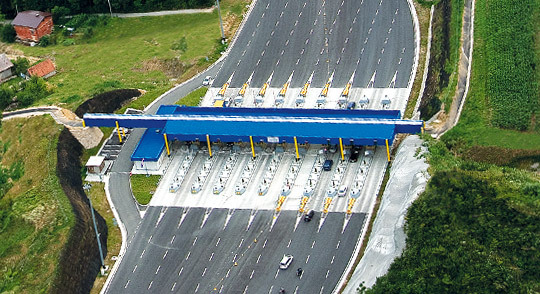 Authorized points of sale are manual toll lanes and TS Zaprešić. Discount is deducted on purchase or replenishment of the AZM Card. On return of the AZM-card in a physical undamaged condition AZM will pay back the deposit.